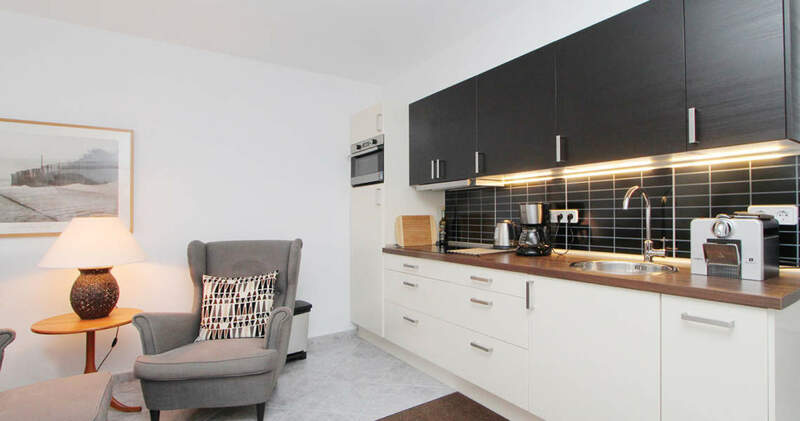 This south-west-facing apartment is situated on the 3rd floor of an apartment building in a quiet neighbourhood. 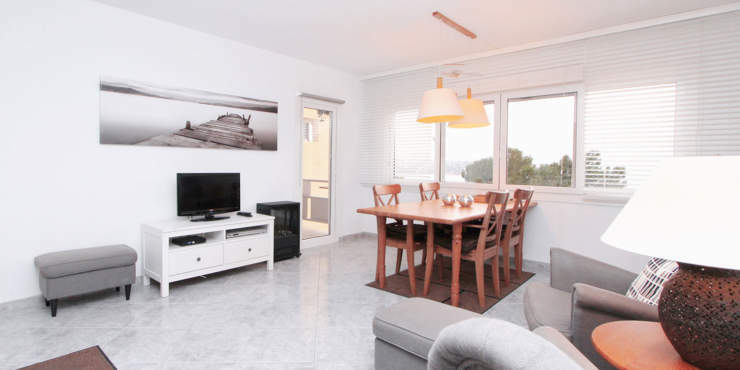 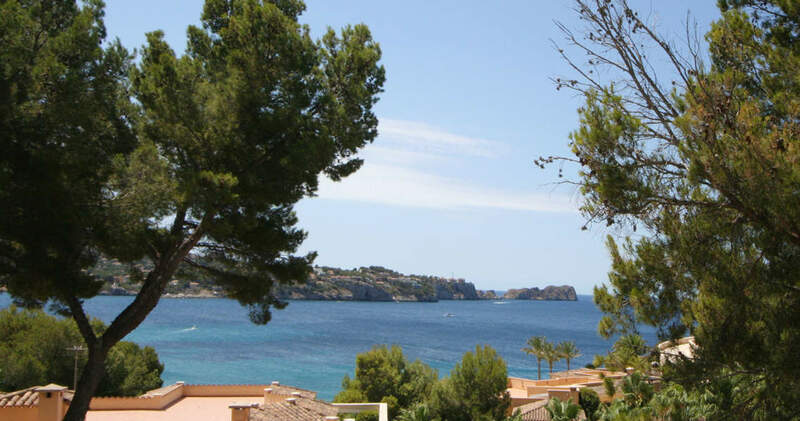 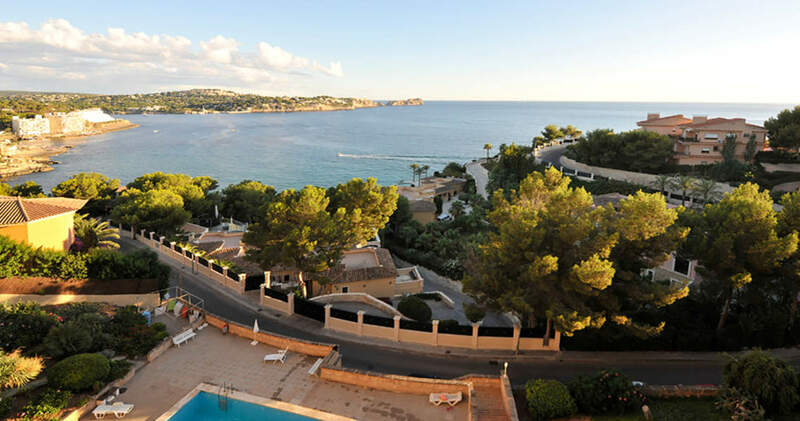 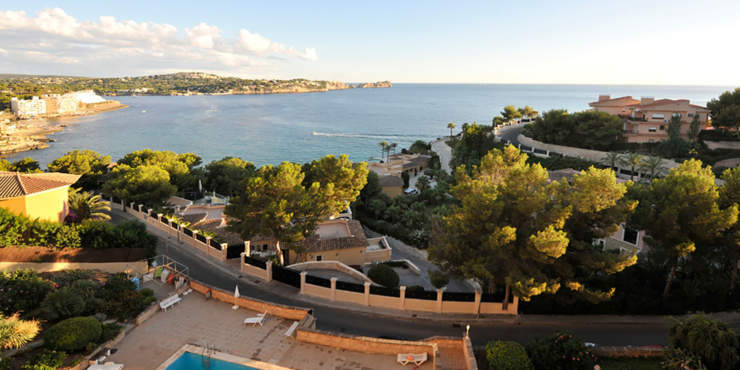 Numerous sport and leisure facilities as well as the centre of Santa Ponsa are just a short distance away. The complex features an inviting sun terrace with a spacious community swimming pool and is just a three minutes’ walk from the sea. 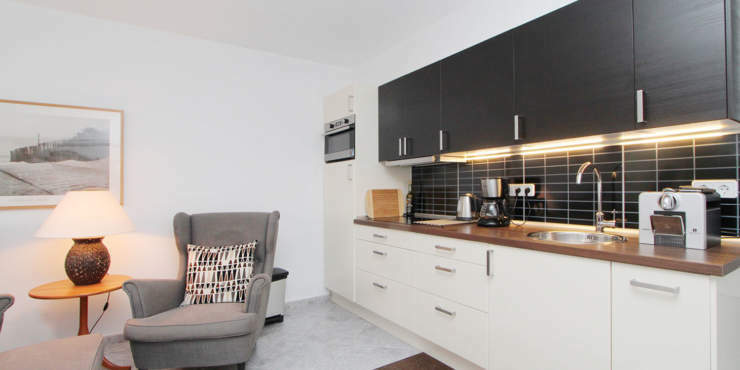 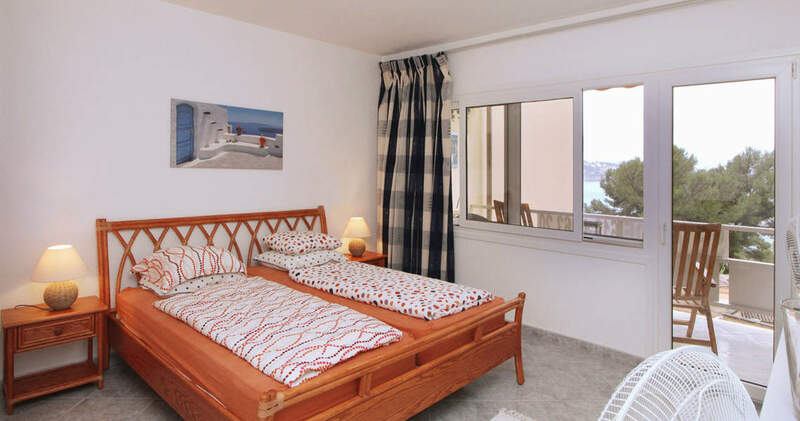 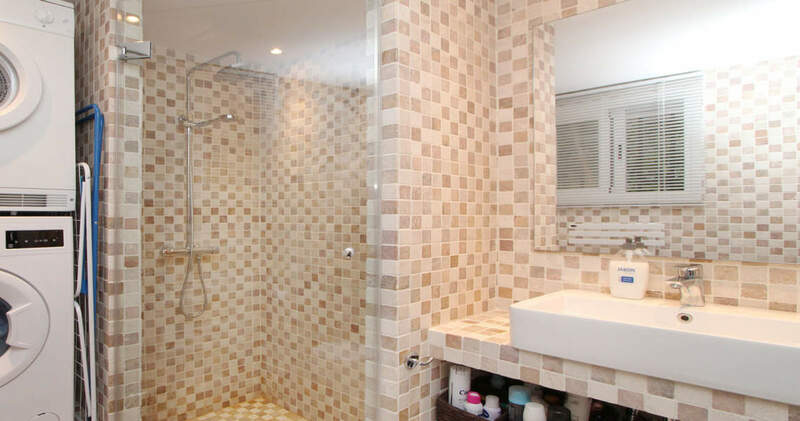 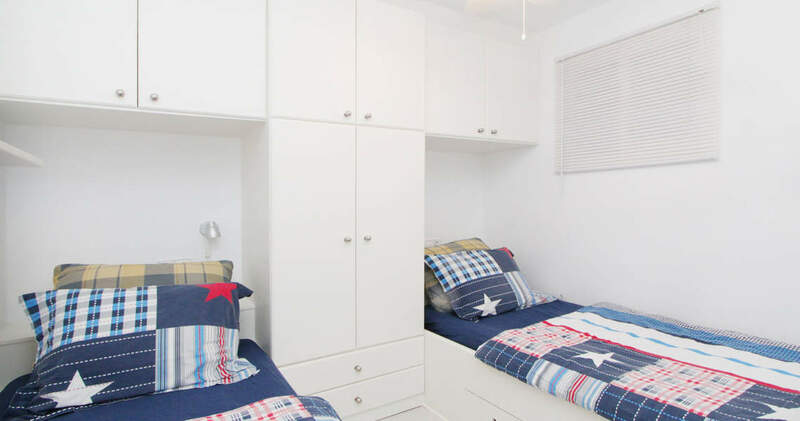 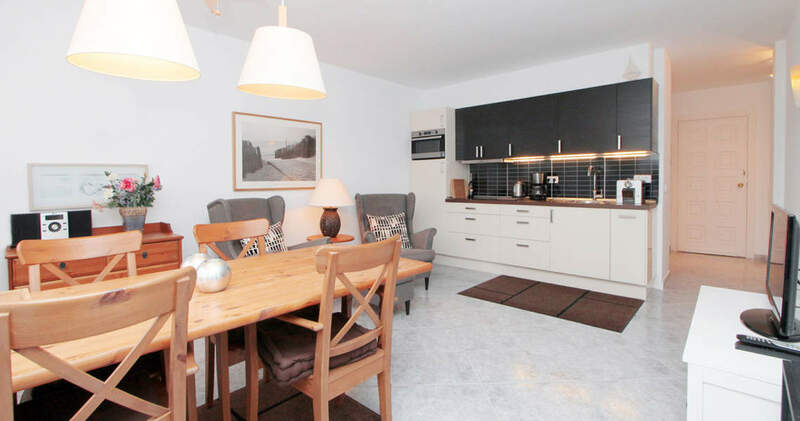 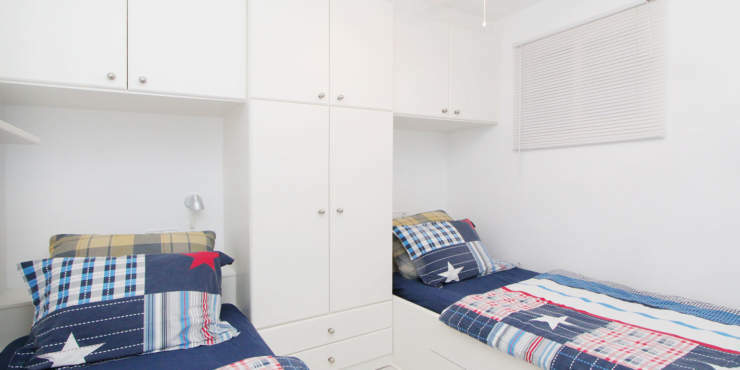 The property has undergone an extensive refurbishment between 2015 – 2017, in the course of which it was provided with a new kitchen and a new bathroom. 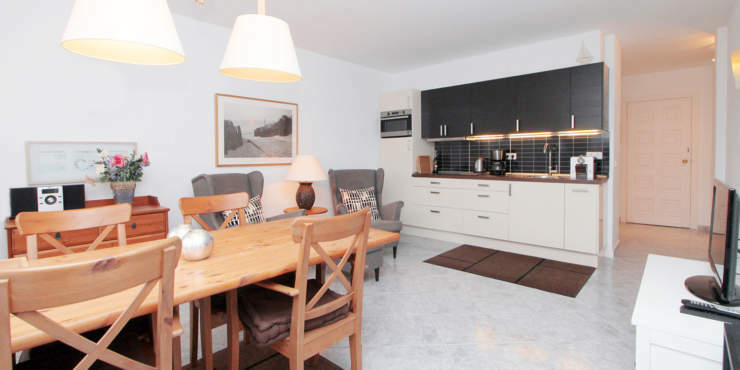 The living space comprises a living/dining room with kitchen, two bedrooms, a bathroom and a separate storeroom. 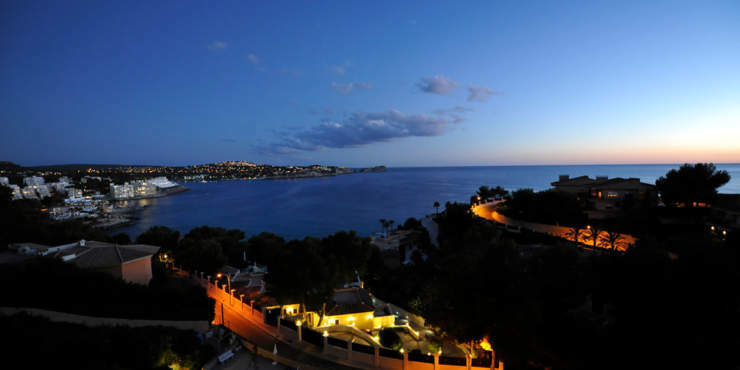 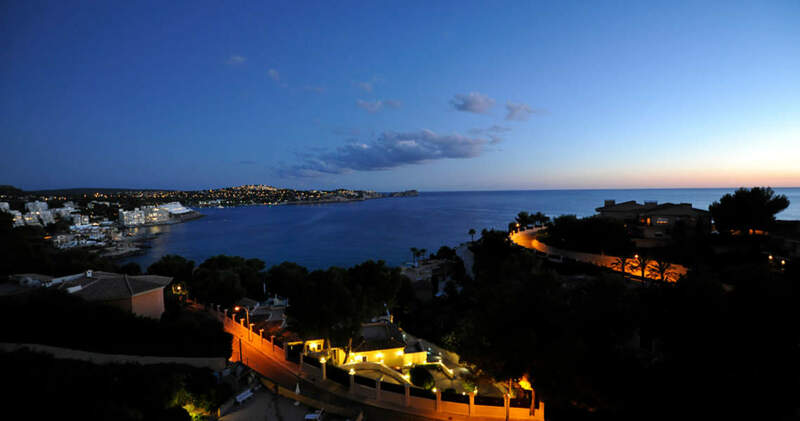 A covered terrace offers wonderful views to the sea and the coast line and guaranties stunning sun sets.